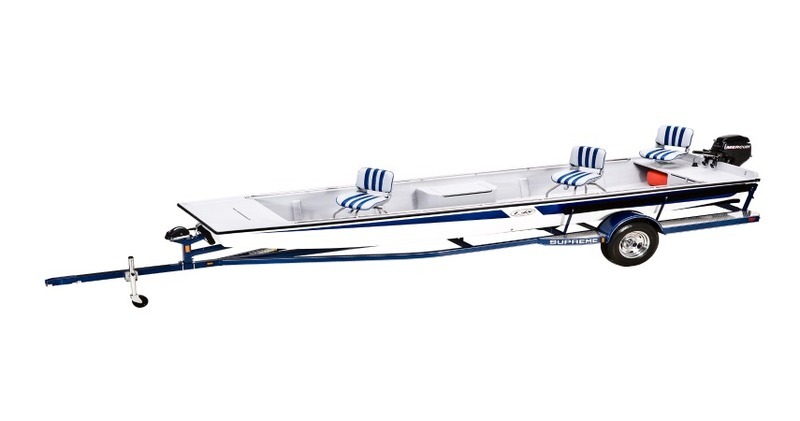 The Supreme L48 is 20'6" in length with a 48" in width across its side rails. The standard L48 can fish four (4) comfortably, has two live wells, and comes with both front and back deck dry storage. Upgrades are available to line this boat out into the ultimate water vessel.